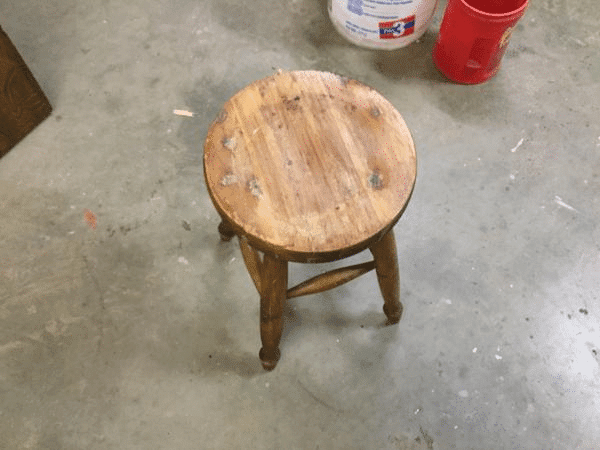 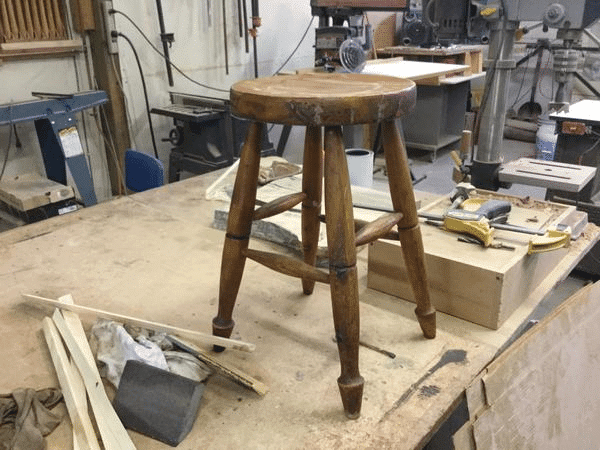 This cute lil stool had a old brown paint finish…imagine our surprise when we sanded it and found a beautiful cedar wood stool. 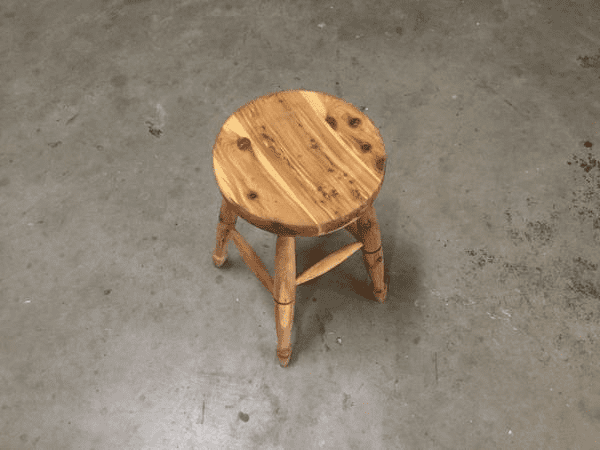 The client had no idea that it was cedar under the paint. 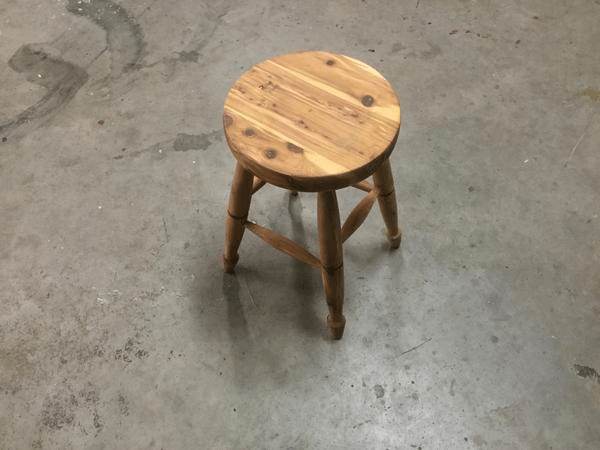 This stool used to sit in her grandmothers kitchen, and she was so excited that it turned out so nice.